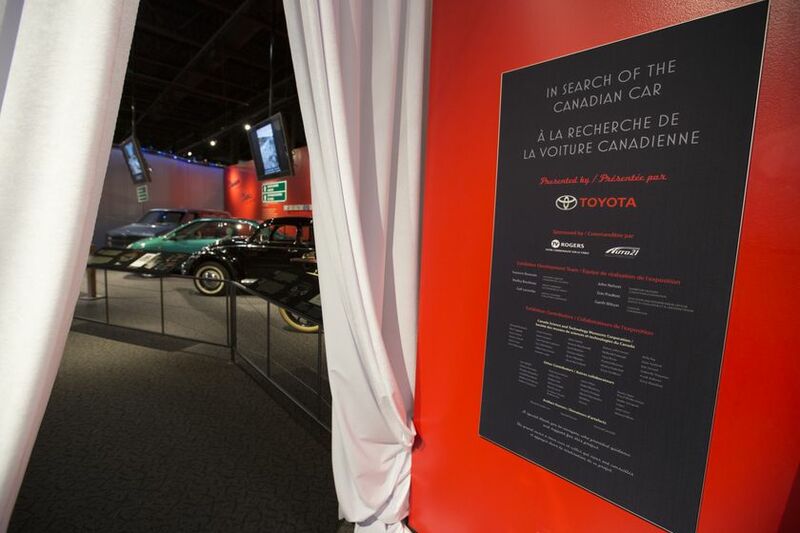 (OTTAWA, ON – June 7, 2013) It’s the world’s best-selling nameplate of all time, with nearly 40 million vehicles sold since it was introduced in the 1960s. 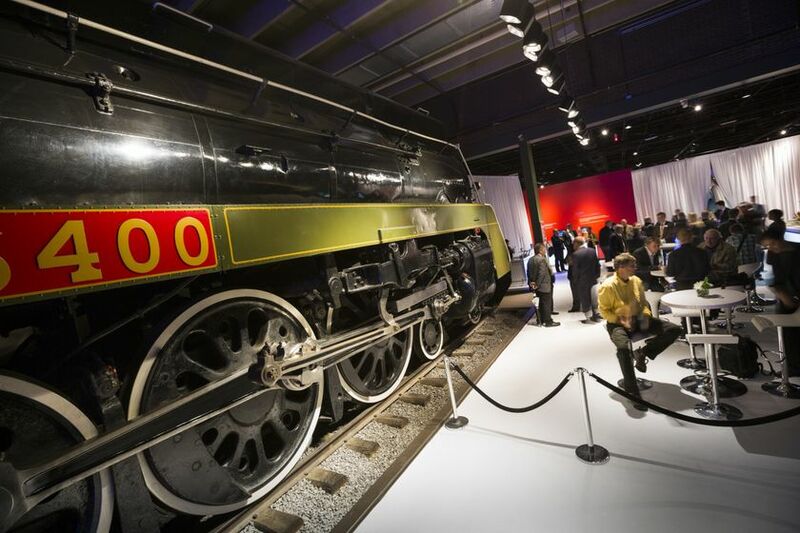 It’s a perennial favourite in Canada, too – with more than 1.3 million sold in this country. 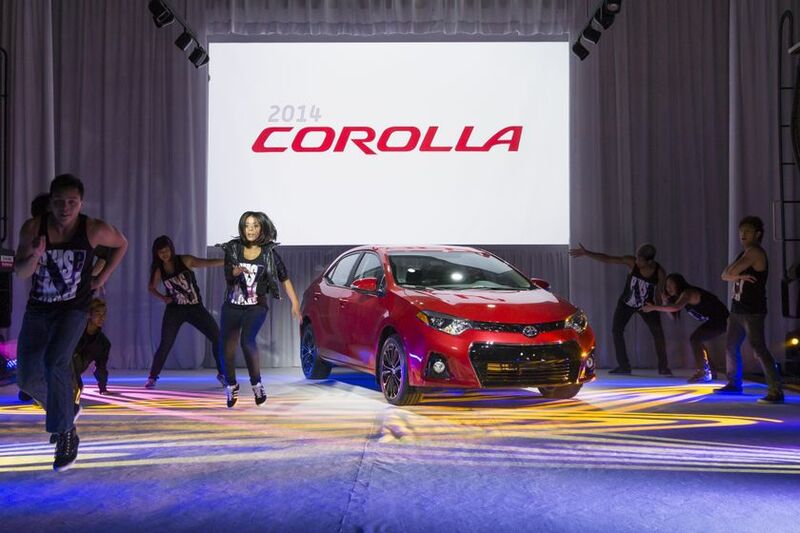 It’s the Toyota Corolla – and the Corolla has never looked better. 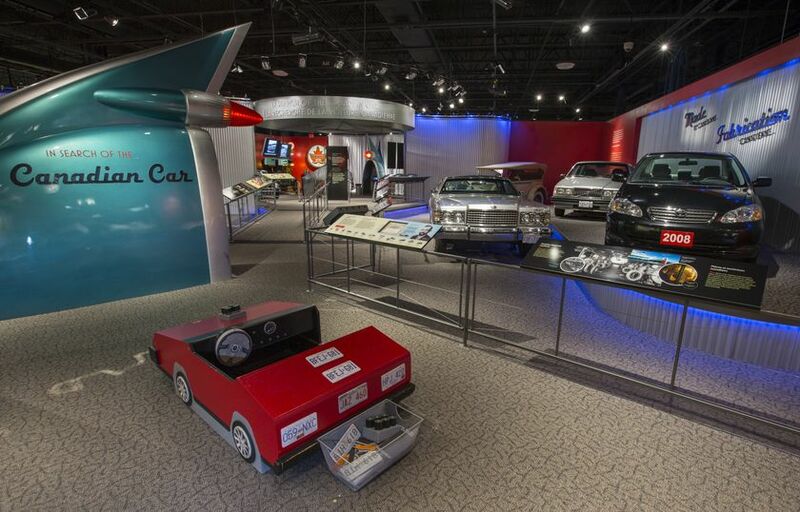 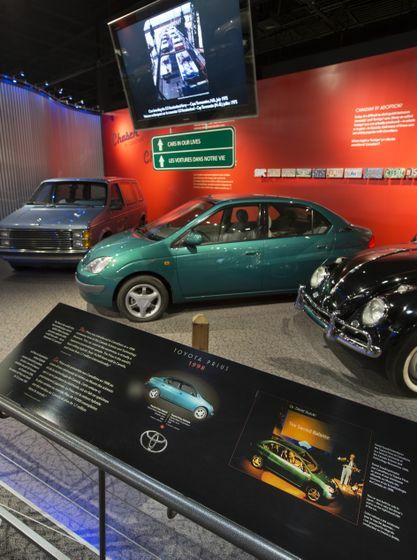 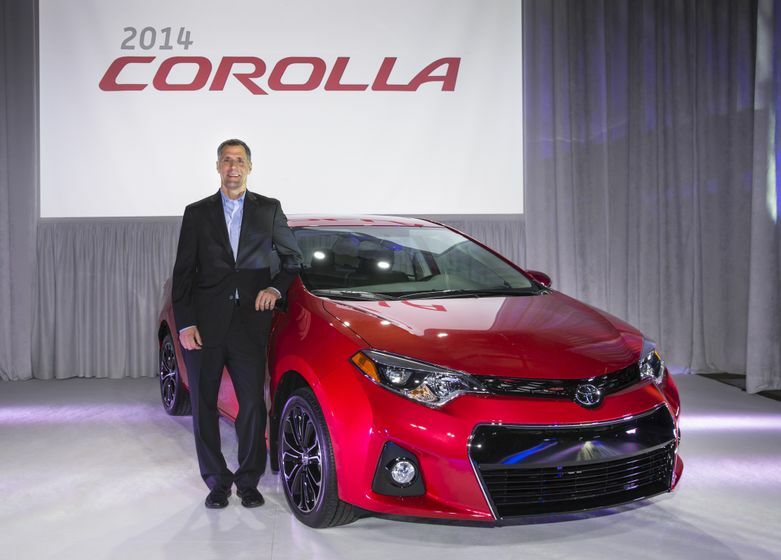 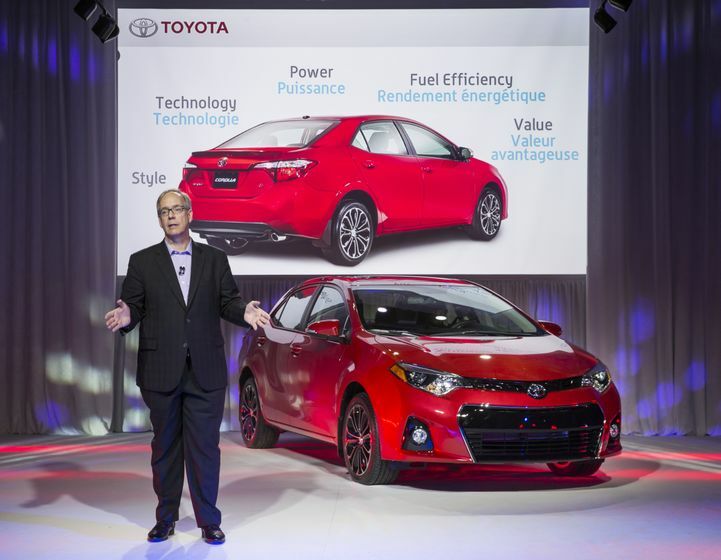 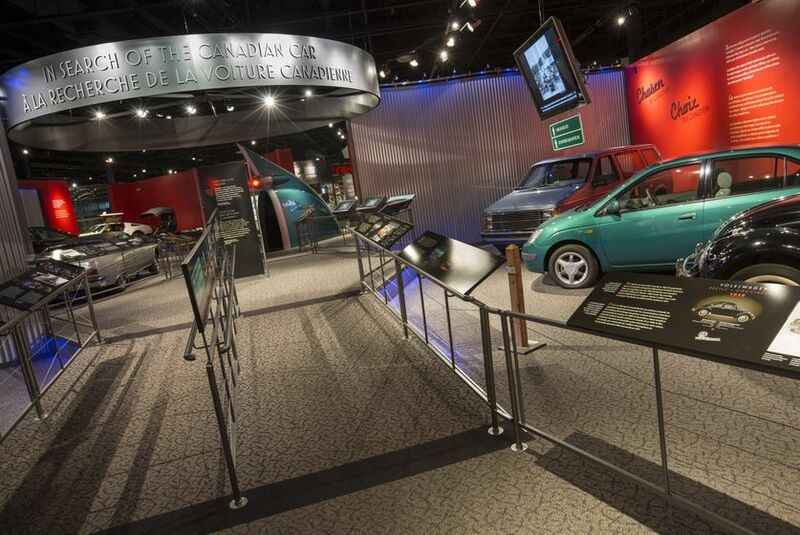 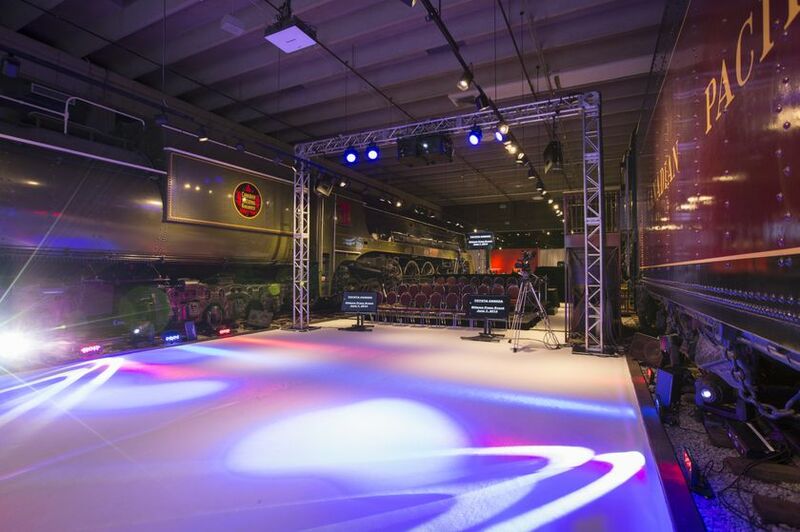 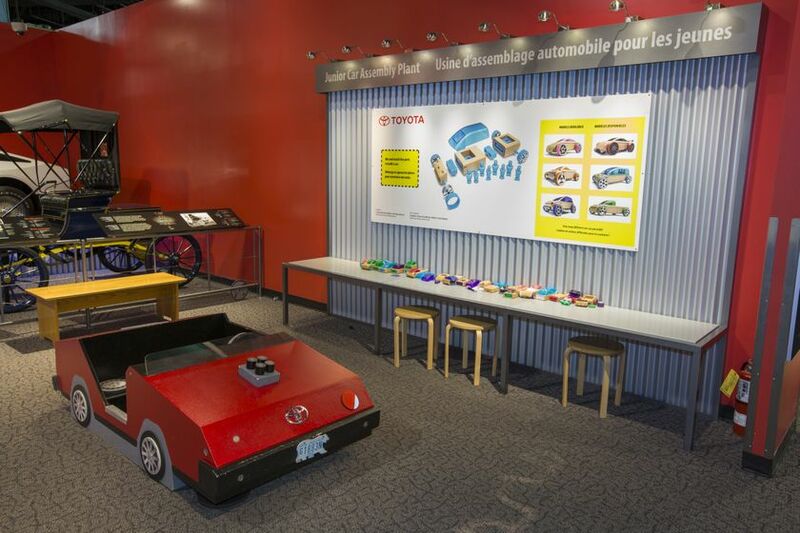 As Toyota prepares to introduce the 11th generation Corolla through Canadian Toyota Dealers this year, the company unveiled the next generation model today at the Canada Science and Technology Museum in Ottawa. 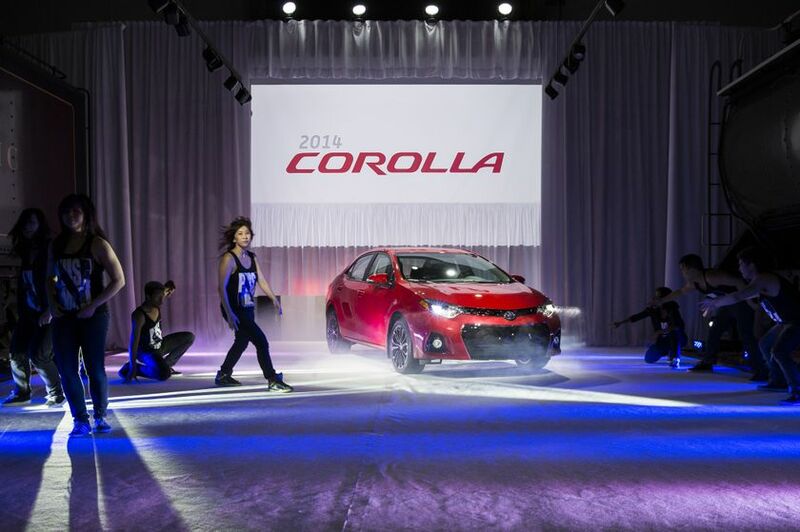 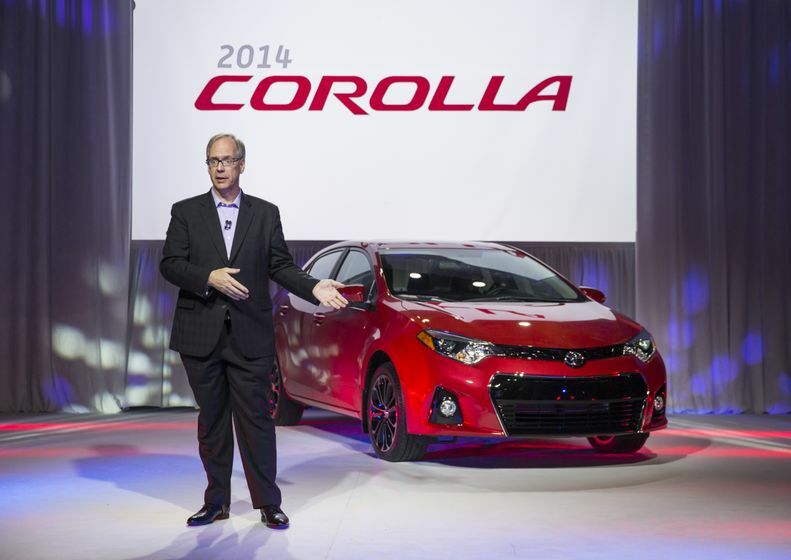 The 2014 Toyota Corolla introduces bold, expressive new styling, a class-up interior and new technologies, even as it remains loyal to Corolla’s DNA – to provide quality, dependable, reliable and fuel-efficient transportation plus tremendous overall value to millions of drivers. 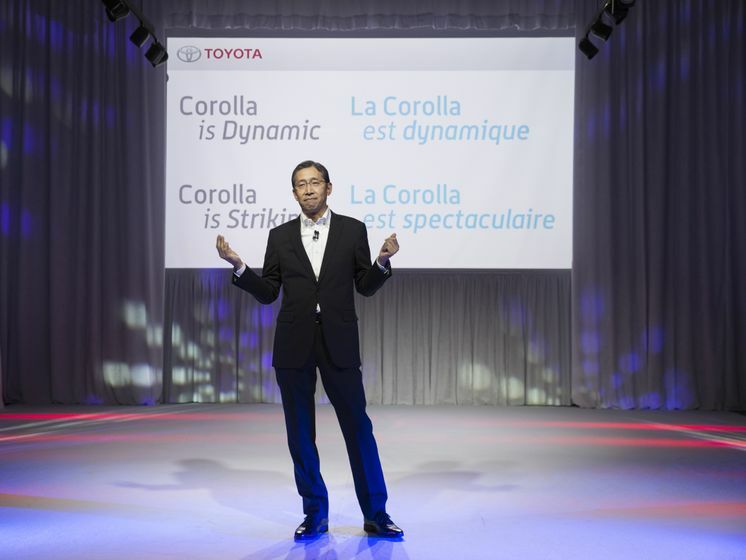 Furthermore, every Corolla sold in Canada is built at our award-winning plant in Cambridge, Ontario, which is how we continue to deliver Corolla’s reputation for quality and value. 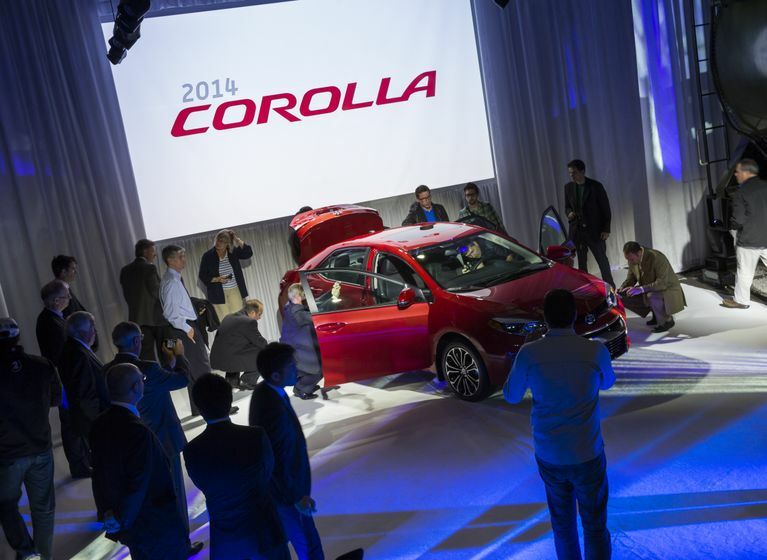 New details and standard equipment define the new Corolla, with features such as new engine and power train technologies that improve performance and make Corolla even more fun to drive. 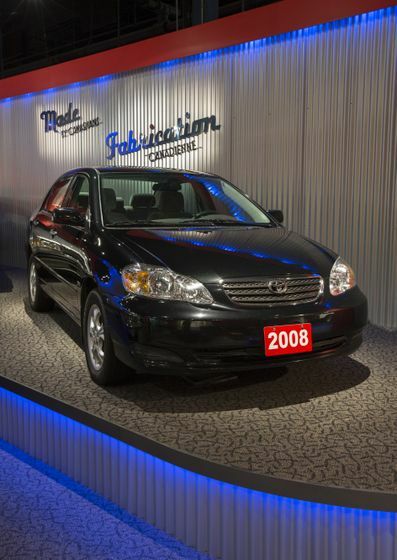 Other upgrades include LED headlamps as standard, a new audio system with steering wheel audio controls and Bluetooth® capability and additional airbags for even better safety. 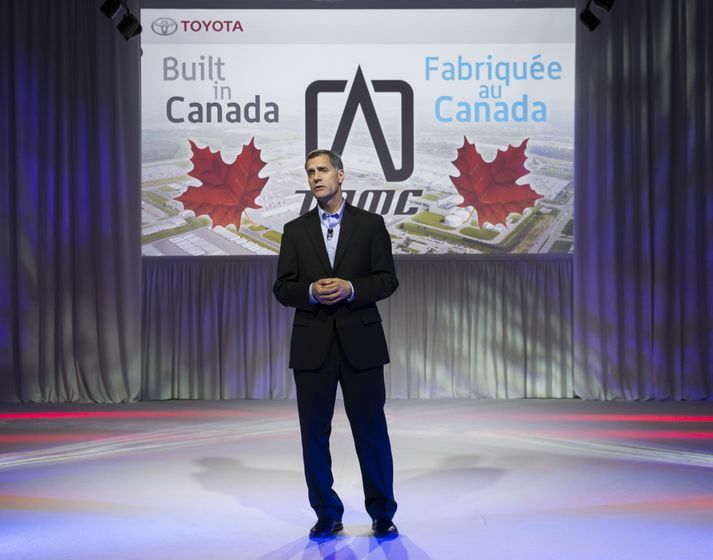 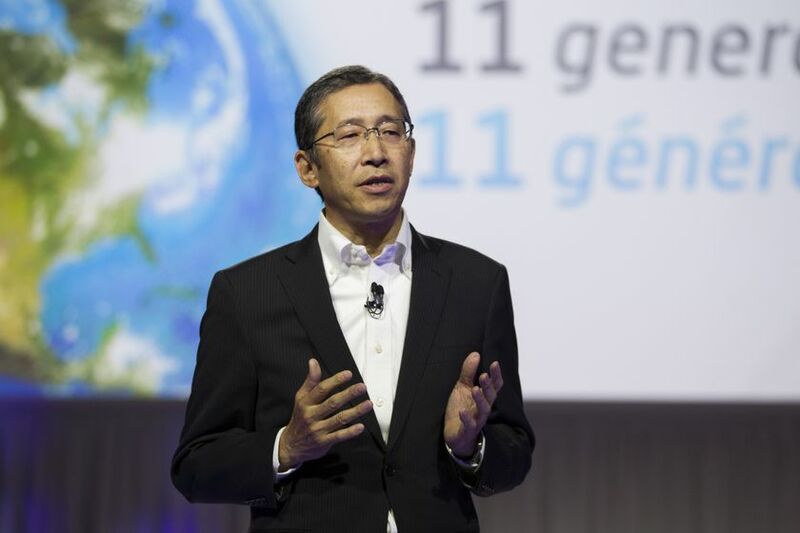 A new mix of models and trim levels will provide even greater choice to Canadian drivers. 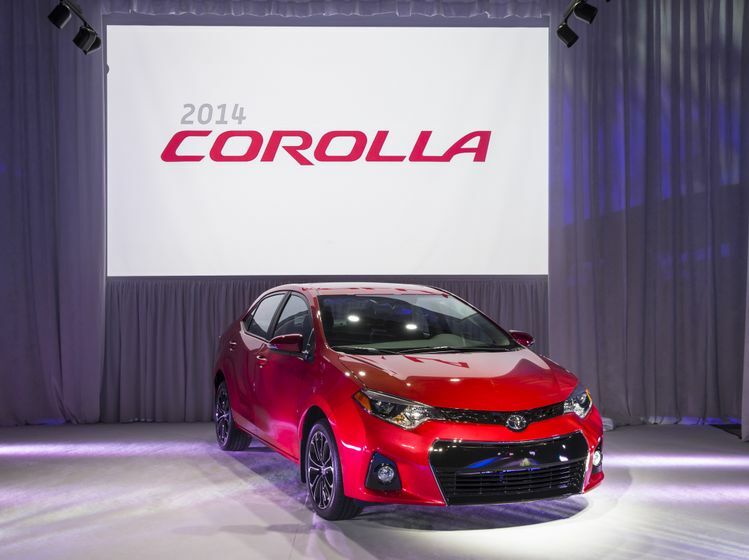 The all-new Corolla Eco simultaneously delivers the highest fuel efficiency while offering the most power available in a Corolla.